HOMESTEAD,Homestead,homestead,Holiday House India Himachal Pradesh Kasauli Vacation Rentals - Rent beautiful holiday house or rent vacation apartment home or advertise your holiday home for free at no charge! Homestead Cottage, Kasauli consists of four luxury bedrooms with attached baths with hot showers running 24 hours, western style toilets, with a huge and spacious lobby with adjoining dining area and a kitchen. Our modified Heritage Homestead Cottage in Kasauli is a comfort abode for the old, and a relaxation place for the young. A big lawn surrounded by lush green hills bathed in golden rays, filling your lungs with pine scented air which helps your body to release toxins and rejuvenate oneself. 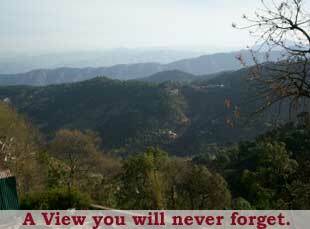 The moment you step into the Homestead Cottage in Kasauli, a warm welcome embraces you. Bask in nature’s beauty at our retreat & greet the morning sunlight sitting in the comfort of your room. The living room (lobby) has an open view of the valley, filling your day with beauty even when inside. At Homestead Cottage, Kasauli we have a fully equipped kitchen with uninterrupted electricity and running water, cooking range and a refrigerator. Our cook will be happy to prepare meals of your choice. 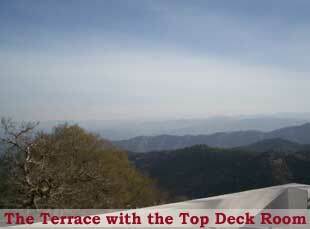 The Homestead Cottage, Kasauli has a history and a character of its own. The whole estate was owned by Lala Duni Chand Ambalvi. Freedom Fighter and a national leader, Duni Chand Ambalvi was an eminent advocate of his times. In the days of British rule, the courts used to shift from Ambala to Kasauli, so he rented the accommodation at Rupee 1 per month initially and later went on to buy the whole hill for himself and his family. 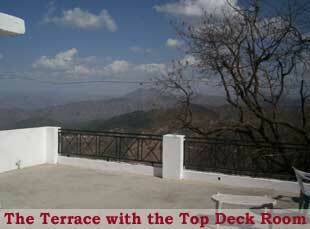 Location: This Homestead Cottage, Kasauli is 77Kms from Shimla, 44 Kms from Solan, 35 Kms from Kalka, 61Kms from Chandigarh. Includes: Accommodation, Breakfast & all applicable taxes. Complete 4 Bed Room Cottage for 2 Nights 3 Days. 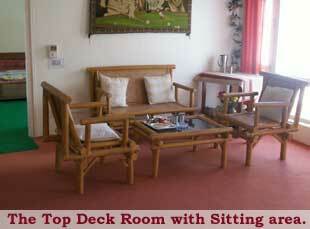 Rs.30,500/- Per 8 adults in 4 Rooms. 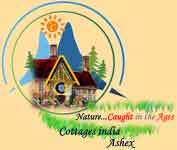 Rs.4555/- per room per night. Includes: Accommodation & All applicable taxes. Tele : +91-11-41612107, 26823836. Mob: 9810002772, 9910002772.